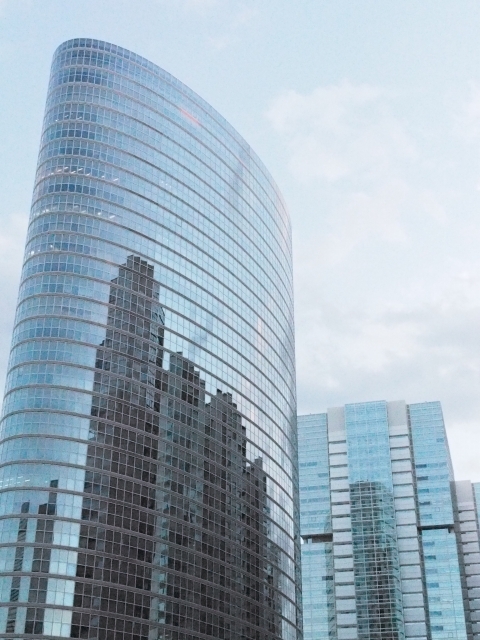 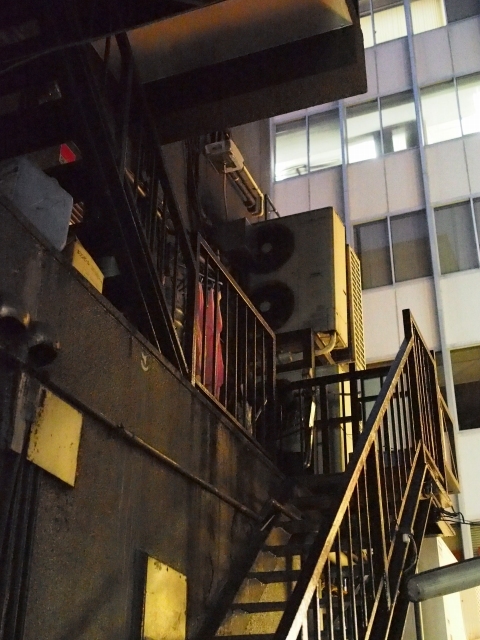 The area, in front of Konan-exit of Shinagawa Station (one of the biggest terminal in Tokyo), bristles with towering buildings. 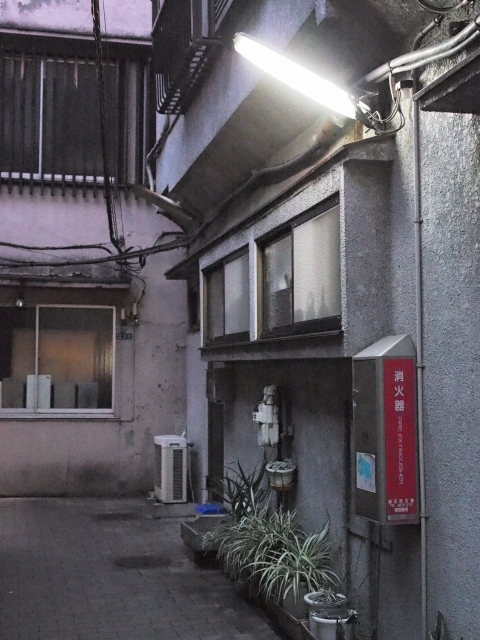 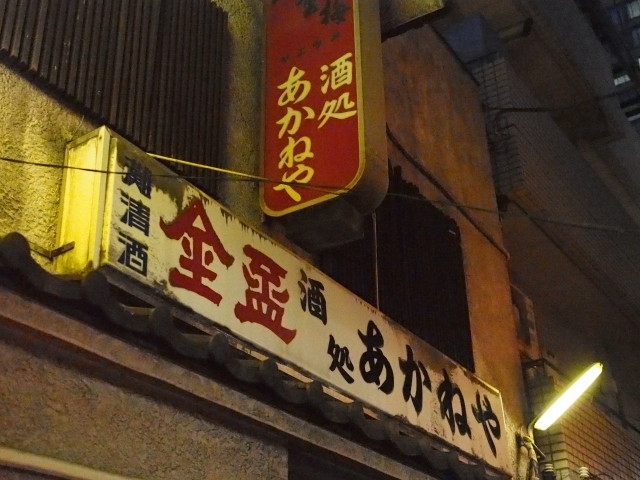 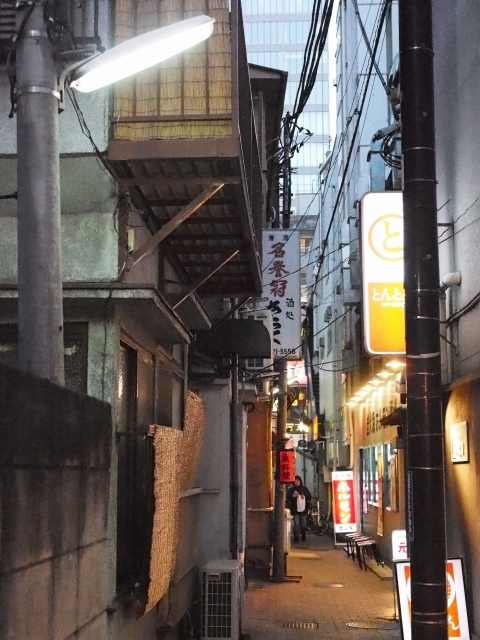 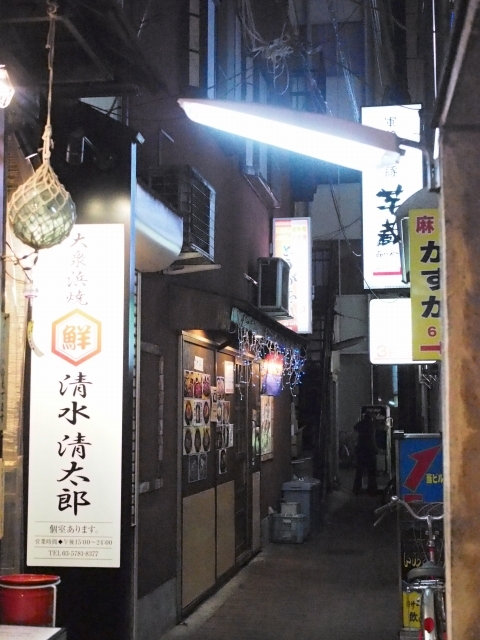 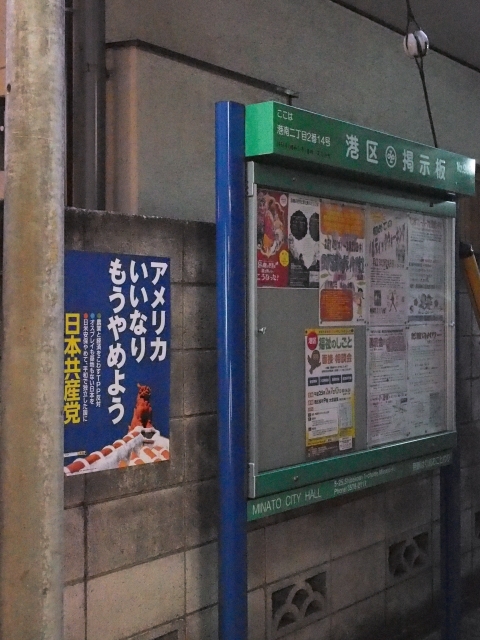 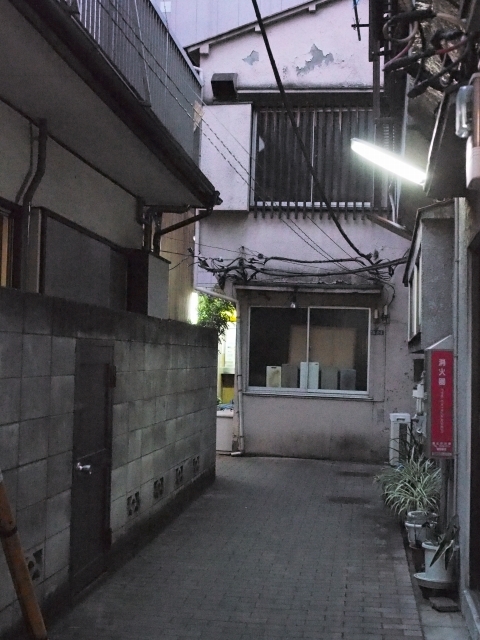 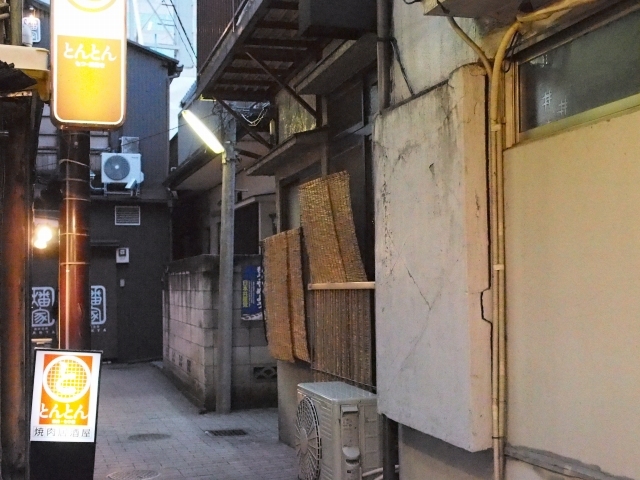 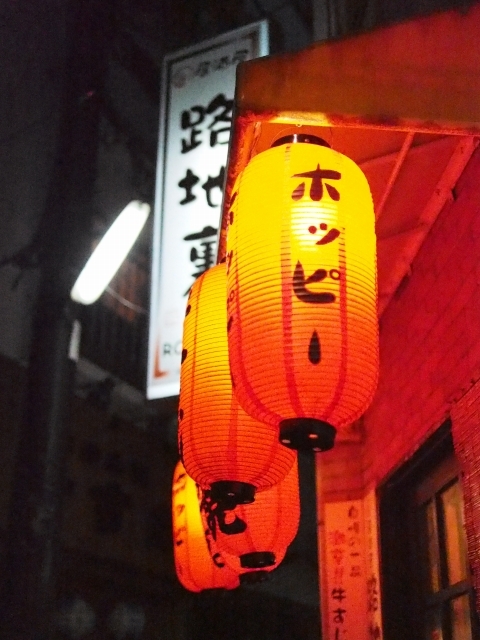 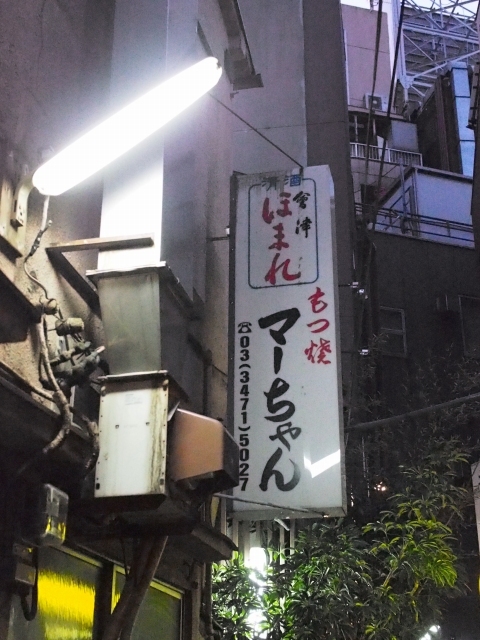 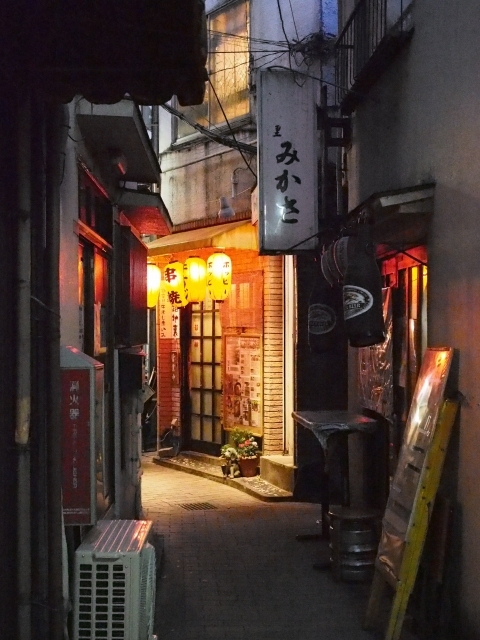 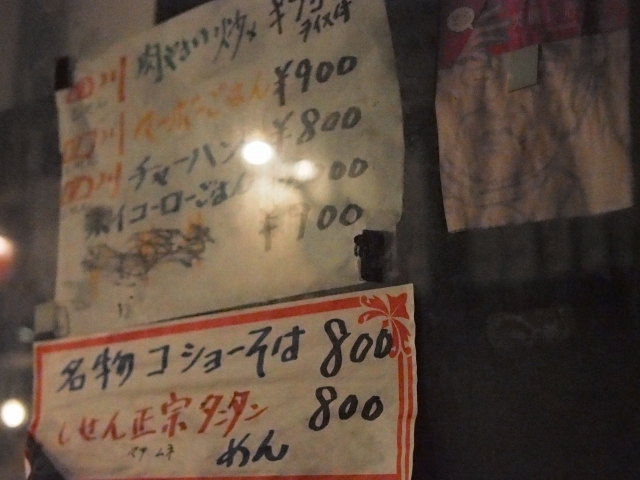 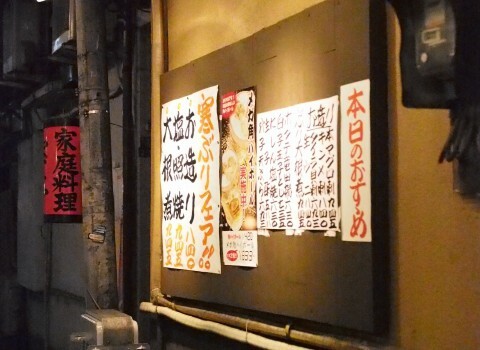 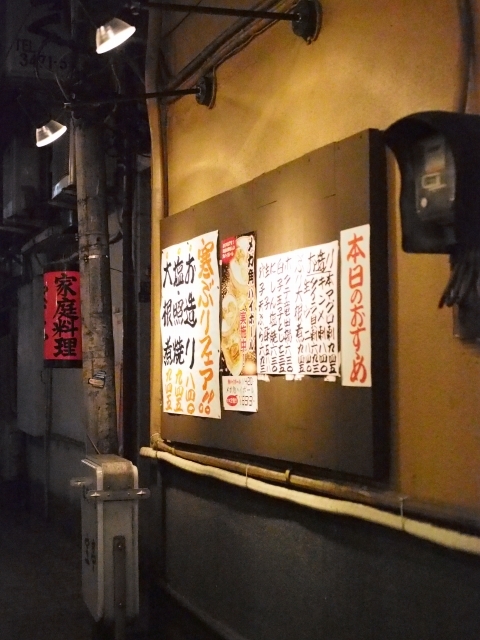 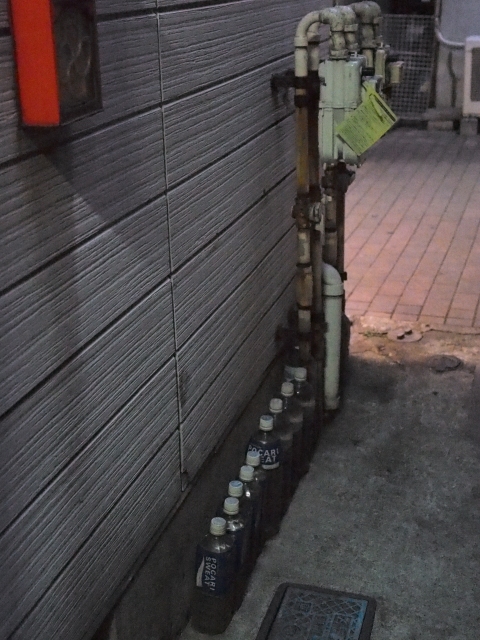 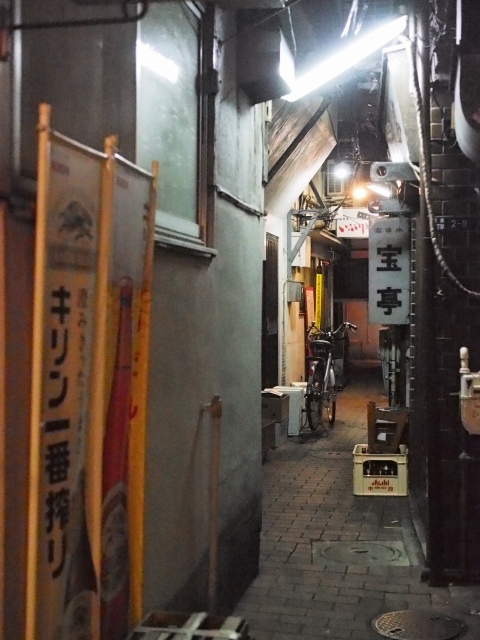 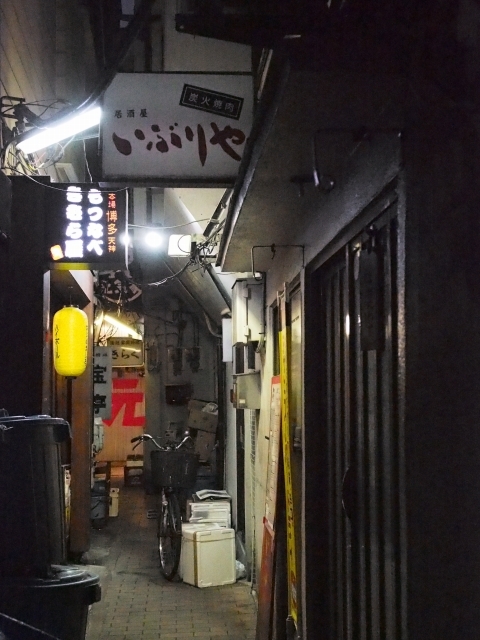 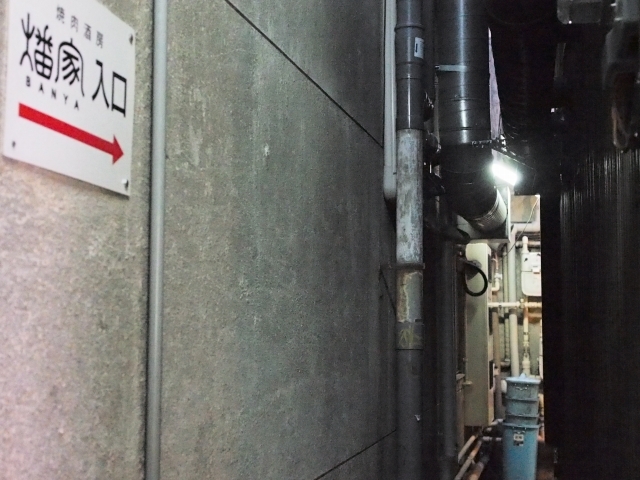 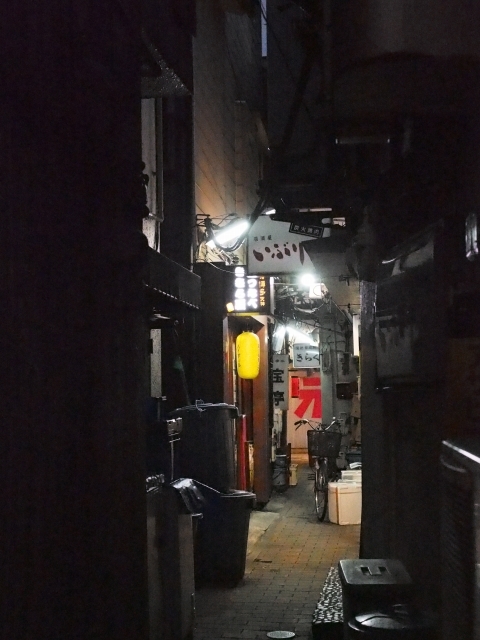 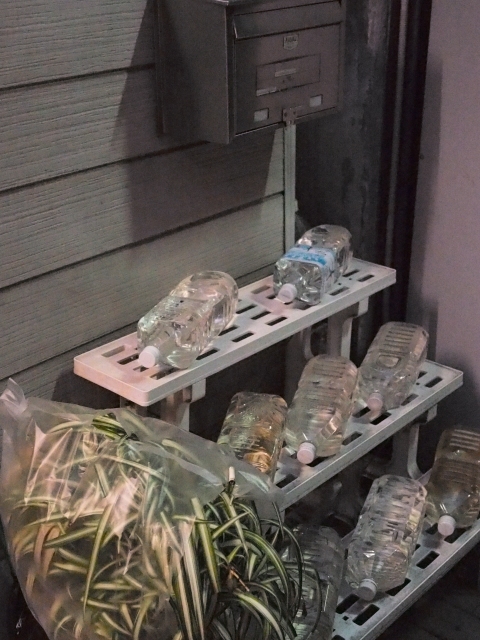 But there is the very small nostalgic section ( back alley ), where some Japanese style pubs and cookshops stand. 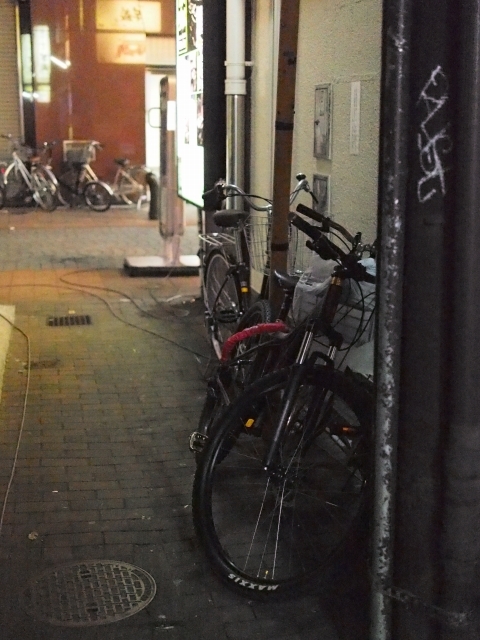 The atmosphere in it is very nostalgic. 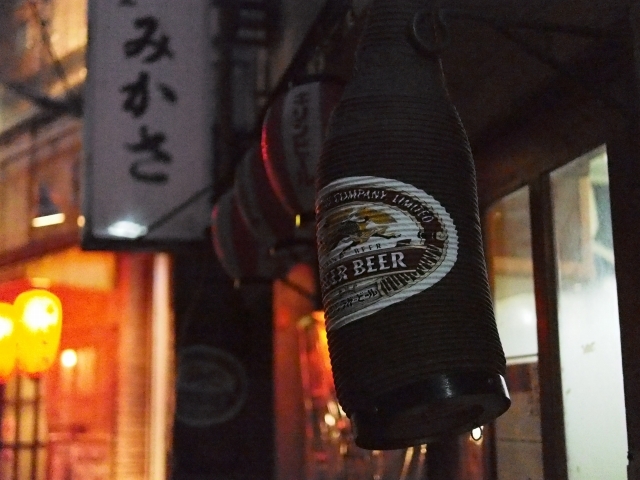 LUICA DG SUMMILUX 25mm F1.4 ASPH.